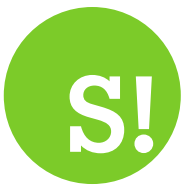 By Peter Hayward on 2019-04-09 - Peter has been writing about cars for more than 35 years producing road tests, second hand car tests, features on new and classic models, road safety and manufacturing. Has been a contributor to Auto Express, Classic Cars, Classic Car Weekly, Candis magazine and Japanese Motoring. 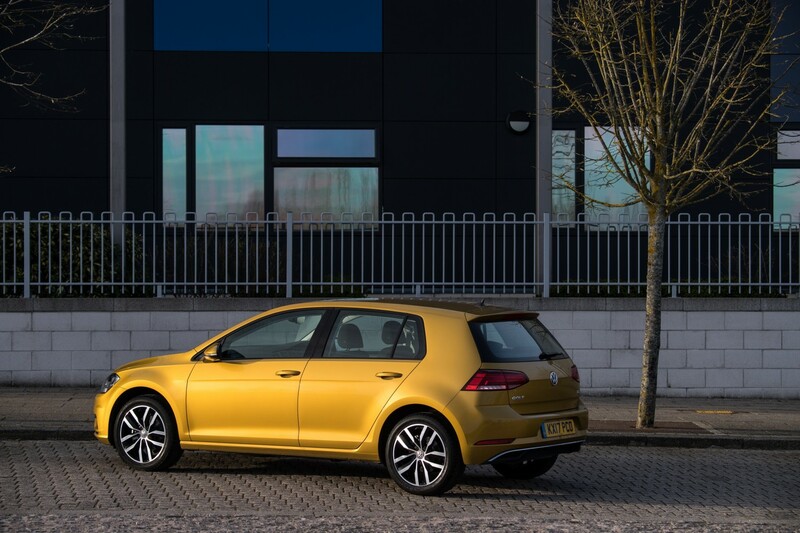 THE latest Volkswagen Golf, with one facelift, has been around now since 2012 in hatchback, convertible and estate bodystyles, plus the raised estate Alltrack 4x4. 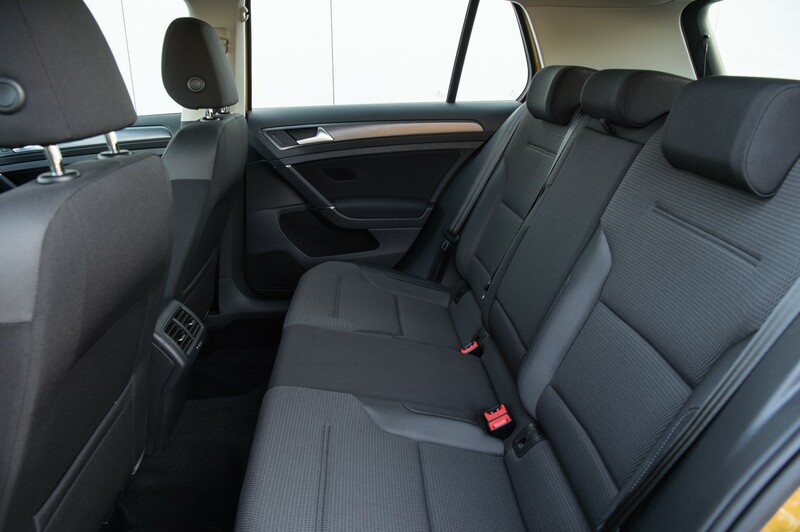 But of course, you can also use the advice here if you're interested in a Jetta saloon, which is the same under the skin except for a more limited range of engines. First some basics. 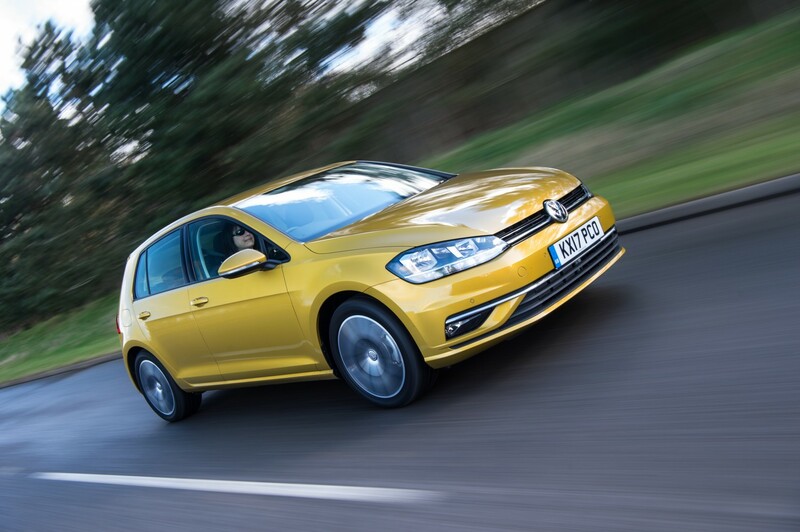 Petrol models are likely to come with lower mileages than diesels and could be longer lasting for that reason. 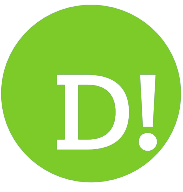 And, while the diesels are more economical, they are also more expensive because they're more sought after. 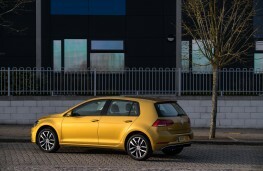 Also, the petrol engines in this latest Golf are still very economical and diesel is now around eight pence a litre more expensive - that's 36 pence per gallon. So, if you don't really need diesel, buy one of the much sweeter sounding petrols. 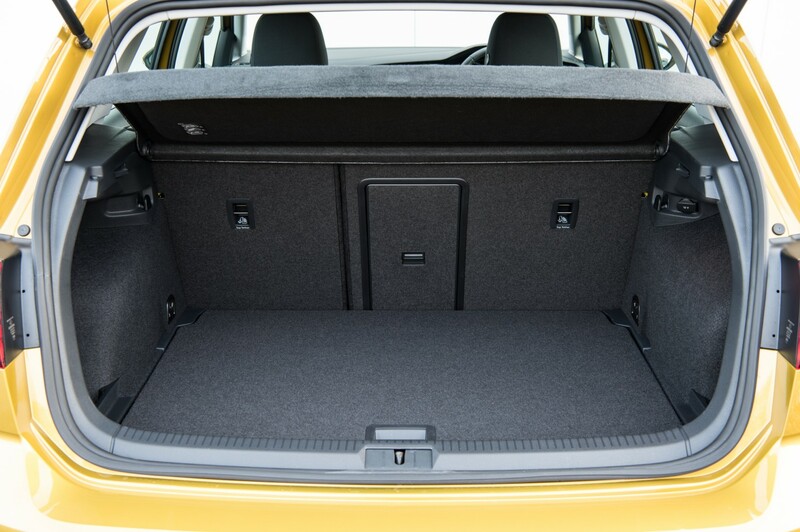 There have been 17 different models of the hatch alone at different times during this Golf production run, so all I can say is make sure you get the power and the equipment you want before you lay your money down. All engines are turbocharged so the 1.0-litre petrol is available with 85 or 115bhp and the previous 1.2 had either 85 or 105bhp. Next up the range is a 1.4-litre with either 120, 125 or 150bhp and this was replaced by a 1.5 with either 130 or 150bhp. 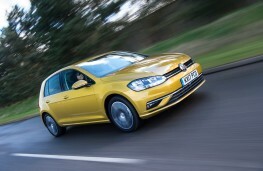 There are no 2.0-litre petrol engines in the standard Golf range. These are reserved for the GTi and R models, with power ranging from 230 to an amazing 310bhp and, as you can imagine, superb performance. 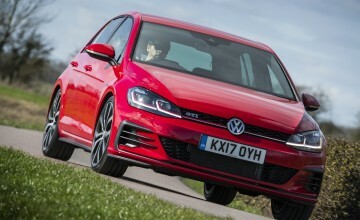 Diesel options are a 1.6 with either 105, 110 or 115bhp at different times and a 2.0-litre with either 147 or, in the GTD, 184bhp. The only mediocre performers in the whole range are the 1.0 and 1.2-litre models with 85bhp, which take 11.5 seconds to get to 60 miles an hour. Above that, even the 1.0-litre with 115bhp manages the sprint in 9.5 seconds and the rest of the petrol models just get better and better. 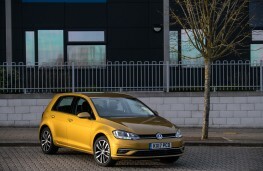 The Bluemotion economy 1.0-litre will also do 65mpg on the old Government economy cycle, which has to be excellent, while the 1.4 and 1.5 petrols can manage 55mpg. 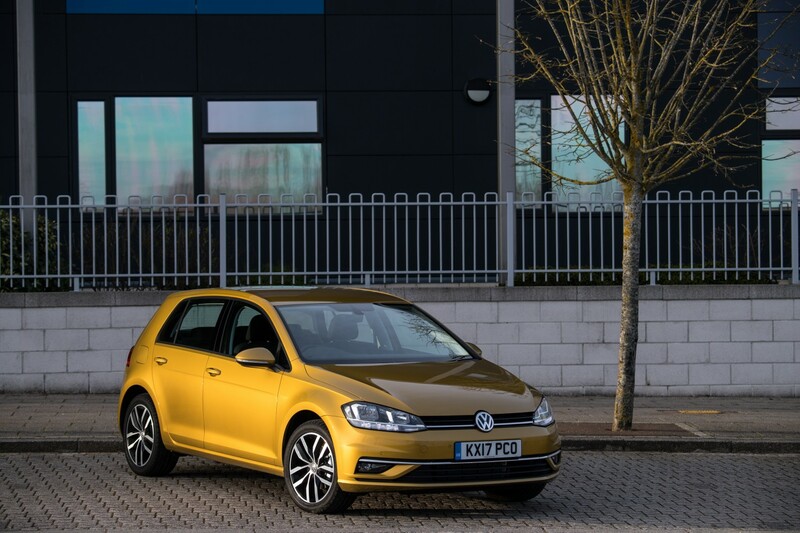 In contrast, the 1.6 diesel can push that figure up to 70mpg and still reach 60 miles an hour in around ten seconds, while the 2.0-litre TDI is claimed to be capable of 65mpg and 0 to 60mph in 8.3 seconds. 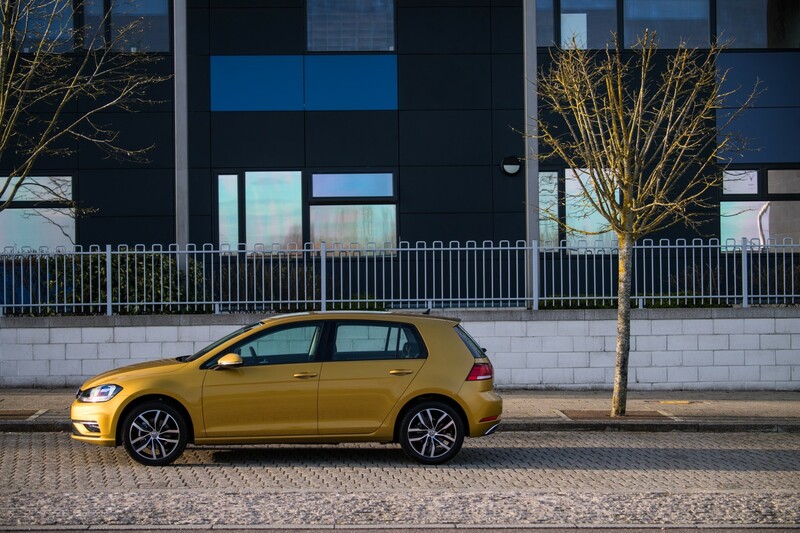 Most will come with the standard six-speed manual gearbox, but the DSG automatic is absolutely superb to use, making the changes quicker than you can do it yourself. However, it will be a good deal more expensive. 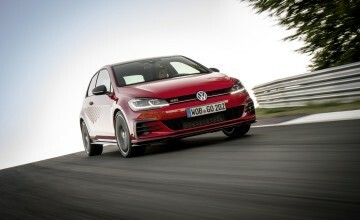 The GTI reaches 60mph in just 6.2 seconds while the ‘R' does the same in just 4.7 seconds. 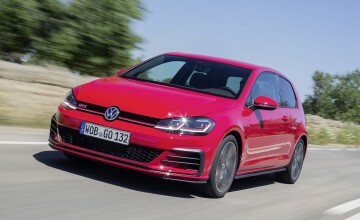 But with both of these bear in mind that stiffer suspension does affect the quality of the ride, which is fantastic in all the lower order cars. And despite the fact that those lower order cars ride so well, they also take the corners beautifully, helped by top notch power steering and brilliant handling balance. There are too many models to list all the equipment here so when you're buying just make sure you have everything you want. Finally, don't buy without full service history and if anything feels wrong about a car, walk away with your money in your pocket. There are plenty out there. 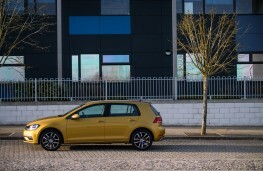 Pay about Â£9,000 for a '14 14-reg 1.4 TSi Bluemotion Tech SE five-door, or Â£15,500 for a '17 17-reg 2.0 TDI GT five-door.